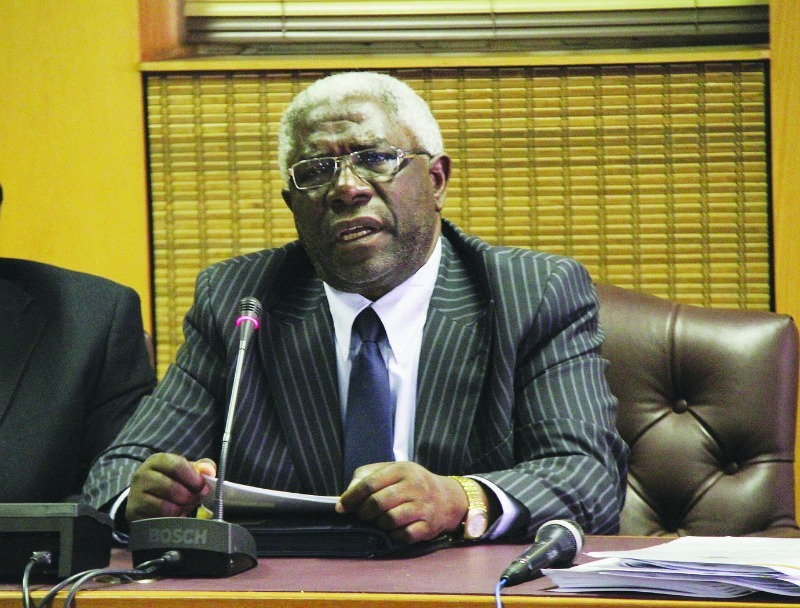 HARARE Magistrate, Lazini Ncube has dismissed former University of Zimbabwe Vice Chancellor Levi Nyagura’s application against trial saying his arguments were baseless. But the Magistrate ruled his arguments were “triable” issues and groundless. “It is not the duty of the State to prove that the degree in question is valid or not. It is not for the State to deal with an adminstrative misconduct. 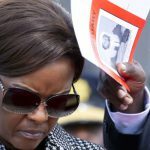 “The possibility of it being revoked has nothing to do with criminal proceedings,” ruled the magistrate. 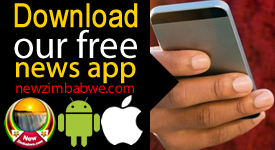 “The current Chancellor Dambudzo Mnangagwa has not revoked this degree. 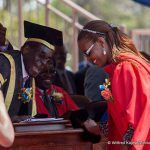 The former Chancellor Robert Mugabe approved and conferred the degree. “It remains valid at law and as such the process by which it was conferred remains valid. No criminal sanction can attach. 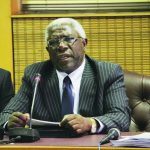 His acts are prima face valid, ” Hashiti told Ncube.